Current HR functionality is difficult to maintain. Vast amount of information exists in many forms but are not tracked in a good central manner. Entering or maintaining worker records can be tedious and time consuming for the user, costing time and money for the organization. 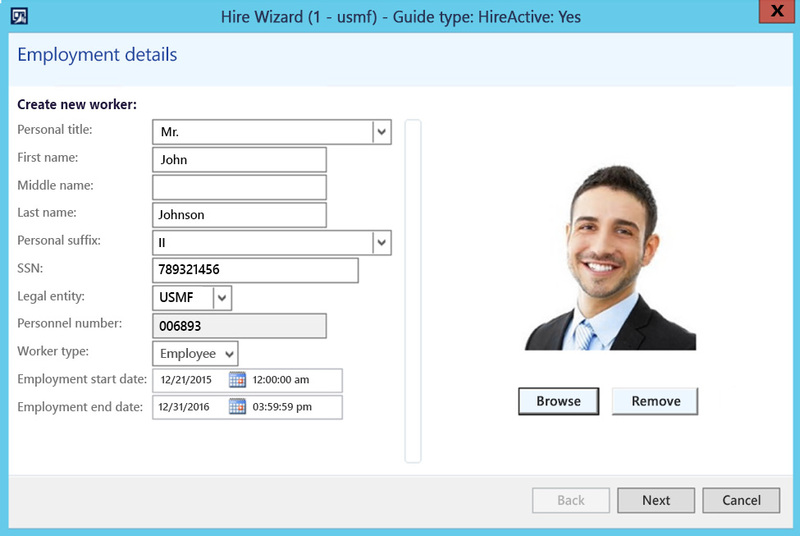 Dynamics HRX extension for Microsoft Dynamics AX 2012 is suited to expand flexibility of the Human Resource module with user guided Hiring, Movement and Termination forms in an efficient one form flow. Suitable for both large and midsize organizations requiring the latest in reporting, worker compensation, EEO, course tracking and much more. 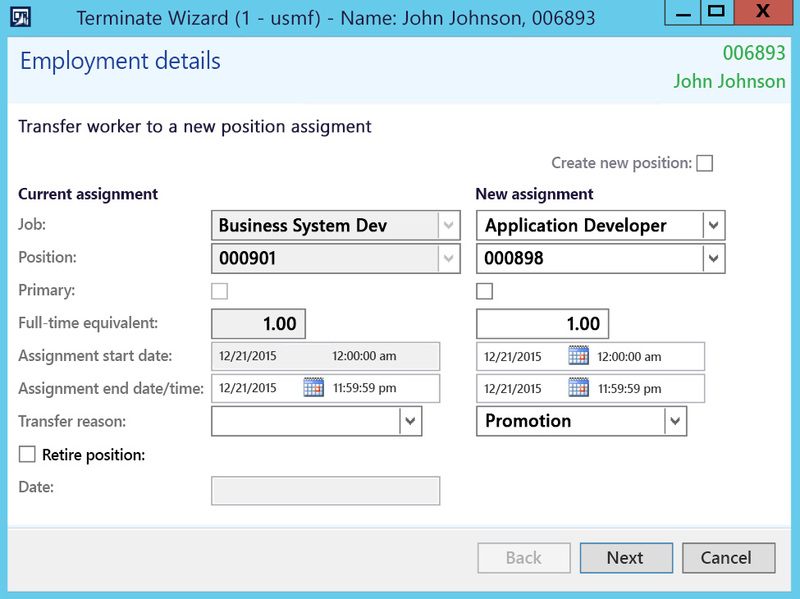 Simplify your hiring process of employees and contractors with the New Hire guide. 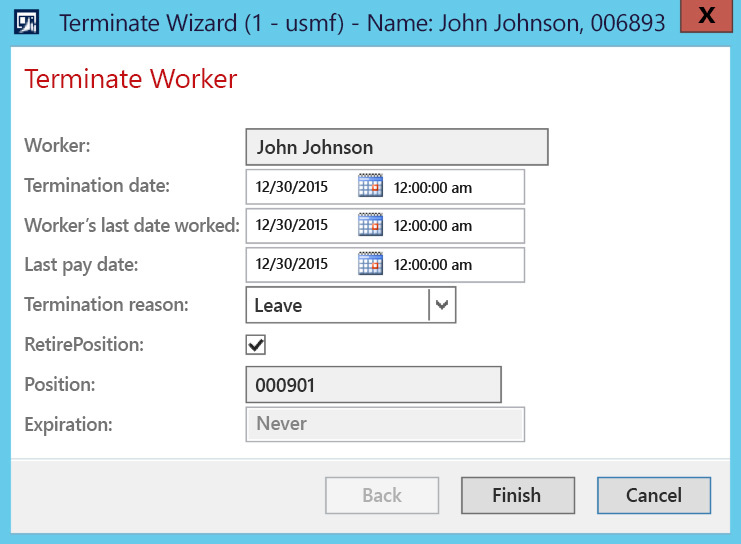 This guide takes the user through multiple forms where all necessary information is contained in one area, increasing productivity and decreasing the time it takes to hire a worker in AX 2012. 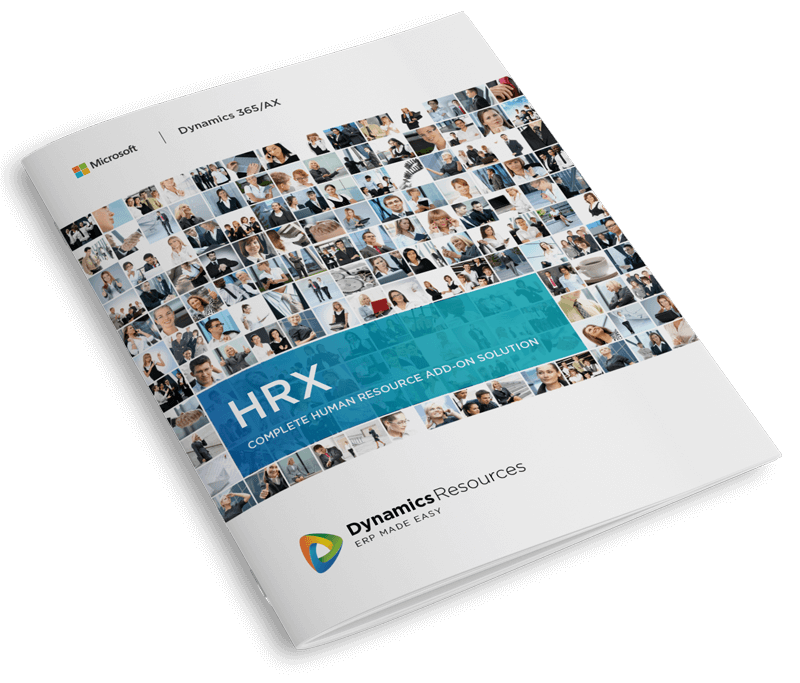 Now you can truly utilize your Human Resource module with HRX as one system of records! Have a high turnover rate that needs to be tracked? The termination guide will solve this for you by validating your worker information and ending compensation or other information whenever you need to. Have a need to move an employee from one legal entity to another, or do you need to transfer a worker within the organization? Our Move/Transfer Guides will take your user in a flow where this is an easy task.